If you’re doing Napa Valley right you’ll be seeing red, in the bottom of your glass hopefully! Cabernet is king in this wine country. 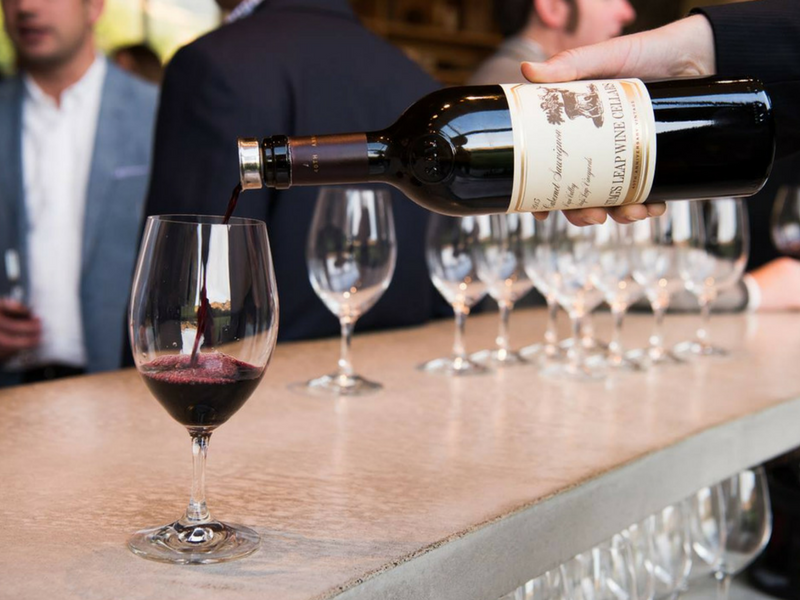 The climate and terroir are perfect for the Bordeaux varietal that allows Napa Valley winemakers to produce some of the world’s most highly prized Cabernet Sauvignon. Don’t let the 400 tasting rooms overwhelm you. 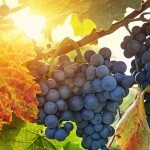 We’ve a game plan to maximize the most excellent Napa Cabs for your drinking pleasure. Here are some of the most famous and a few lesser known wineries for plotting your Napa Cabernet Getaway. The strong sense of history at Louis Martini is upheld by the family’s third generation who still oversee every aspect of the wine production. The first wines were produced in San Francisco in the early 1900s by Martini, an Italian immigrant. Today, Louis Martini is known for making approachable wines with power and structure. Their trademark wine is the Monte Rosso Cabernet made with grapes 100% from the historic Monte Rosso vineyards. These vineyards, purchased in 1938 are low-yield old growth vines, producing a complex cabernet that is very fruit forward with soft tannins and a long finish. If it’s a sunny day you can enjoy your wine on the outdoor patio just off of the tasting room. There’s also a VIP tour that includes a visit to the underground cellars. Insider Tip: Louis Martini makes Cabernet Sauvignon from vineyards in both Napa Valley and Sonoma Valley. Try a tasting of a wine from both areas and notice the influence of the different terroir. 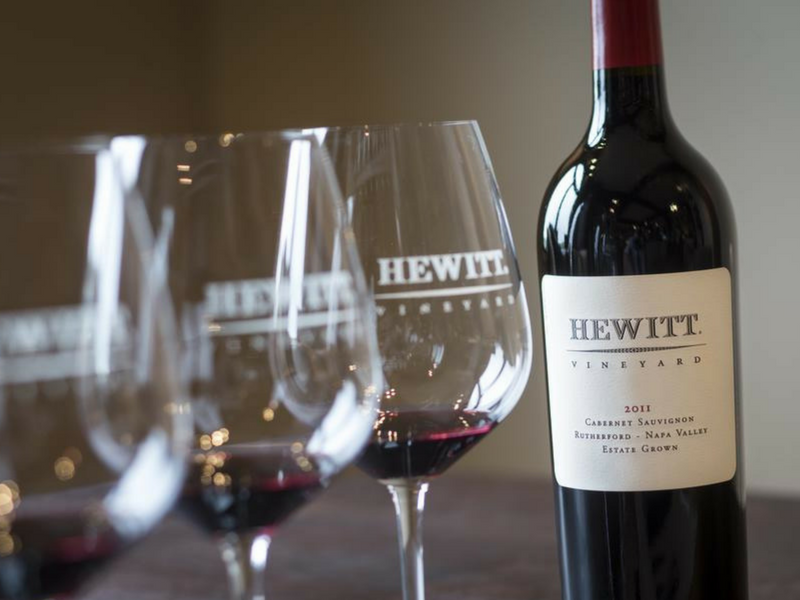 For a private tasting experience Hewitt’s reds are perfect ones to sit and savor in a private setting with a personal wine educator. The Hewitt Vineyard Private Tasting Room is located at Provenance Vineyards. Their tasting features current vintage wines, a tour of the winery and sampling of a future Hewitt Vintage. The flagship Cabernet Sauvignon is one that must be tried. This is a single vineyard wine that expresses the unique character of the varietal. The 2010 vintage was named number four of 100 Best Cabernet in the World by Wine Spectator. One element of the winemaking process that makes Hewitt wine so special — the grapes are hand sorted not once, but twice, to produce wine of great structure and character. Insider tip: The vertical Cabernet tasting includes a barrel tasting. If there is something else you’re interested in just ask. Currently the vertical tasting includes the 2011, 2012, and 2013 vintages with a 2015 barrel tasting. 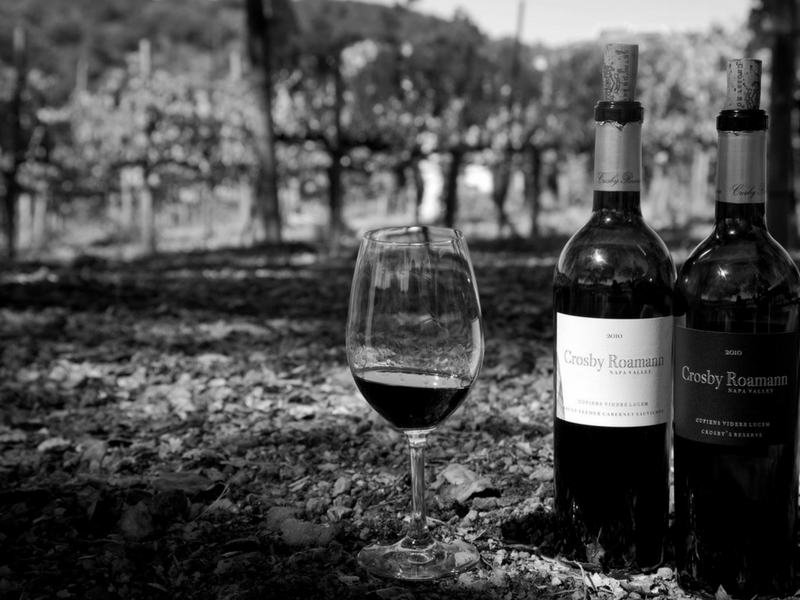 Crosby Roamann is producing small lots of Cabernet Sauvignon from single vineyards. The tasting room opened in 2015 in the up and coming Crusher District of Napa. Originally from New York City, owners Sean and Juliana McBride were making wine from grapes purchased from one of Napa’s most well known vineyard managers in 2006. In 2010 they pulled up roots and moved to Napa Valley. Try the 2012 Rutherford Cabernet Sauvignon. Only 81 cases were produced. You’ll notice notes of cassis, dark cocoa and blueberry and soft tannins. The wine finishes with a touch of spices. With only five barrels produced get a bottle before it’s gone. Insider tip: Included in your tasting is also a cheese and charcuterie dish, something you don’t find in many Napa Valley tasting rooms. Be sure to call well in advance. The estate winery opened in 2001 and is open to the public by appointment. It is set amongst the vineyards and though located on Highway 29, this is one of the few wineries where you won’t feel a part of a huge crowd. The family is there every day creating a more intimate tasting experience. If you’d like to wake up in the vineyards, Salvestrin has an inn on the property. A tasting includes five wines and their Estate Reserve Cabernet. All wines are single vineyard. You’ll also want to try their 3D Cabernet, inspired the Salvestrin’s three daughters. Aged in French oak barrels the grapes are hand selected from three premium lots — only 370 cases were produced. Robert Parker has rated all of their Cabernet Sauvignon 90 points or higher. Insider tip: Salvestrin began producing their first wines in 1994 though they were growing and selling wine grapes to other winemakers since the 1930s. The vineyard is managed by the family and almost 100% of the fruit for their wines is estate grown, a rarity in Napa Valley. 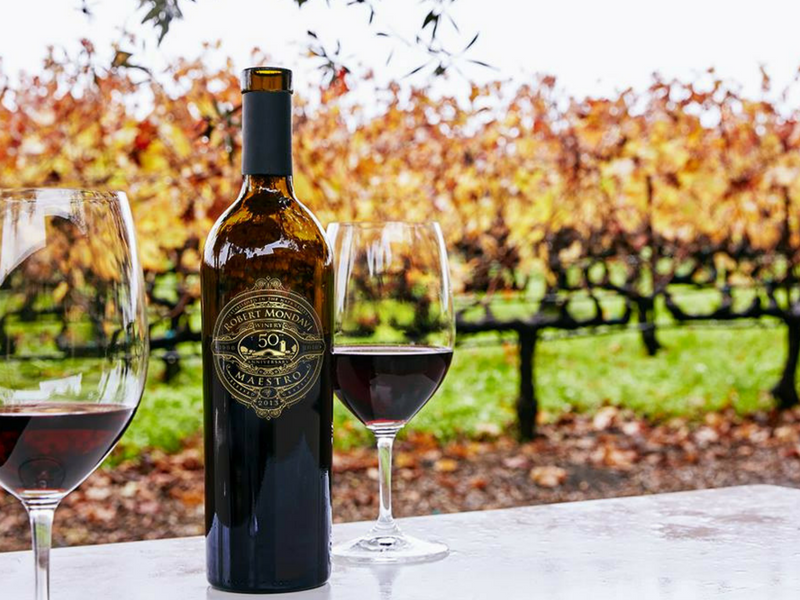 There are many reasons to visit HALL Wines, from the gorgeous eco-friendly facility to art strewn gardens and vineyards, but most of all to try some of their highly rated “Crazy Good Cabernets.” Over 140 Hall wines have been rated 90 and above by Wine Spectator Magazine. You also gain access to wines not available anywhere else—not even sold to the public or online. 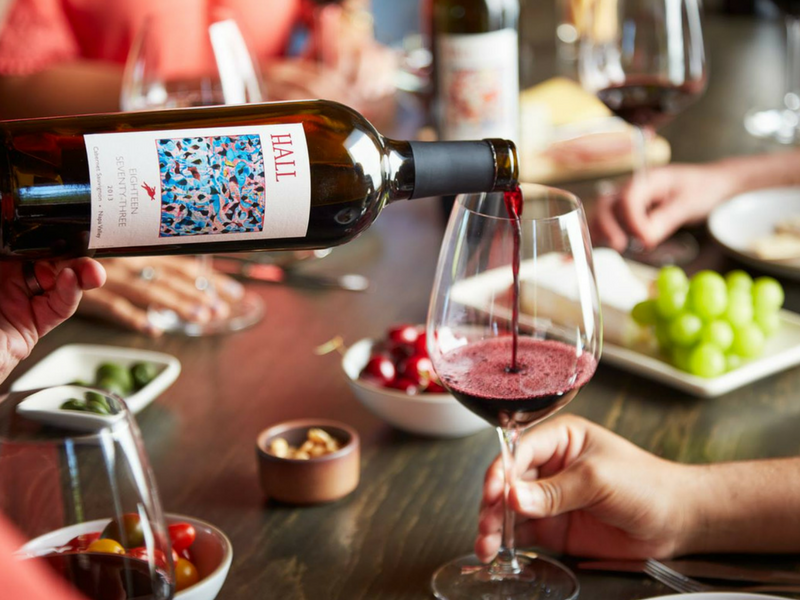 At HALL Wines you can chose from a large selection of tours and tastings, from art and wine to the Ultimate Cabernet Experience, a seated tasting of their most reserved and highest rated wines. 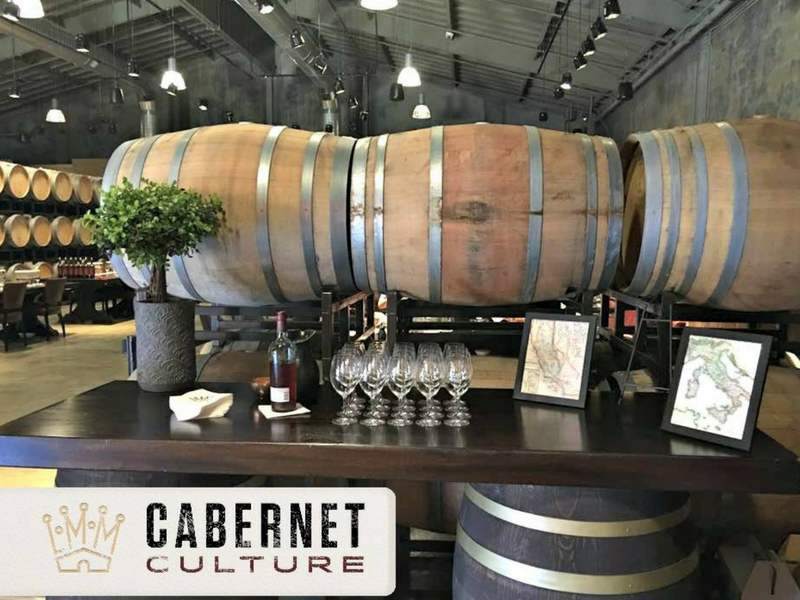 The Ultimate Cabernet Experience includes a barrel tasting and cheese accompaniment. 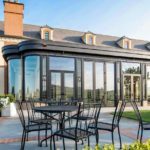 Insider Tip: HALL has been named one of the most beautiful wineries in Napa Valley multiple times. The art, gardens and winery, are a winning trifecta. If there’s one winery in Napa you absolutely should not miss it is Stags’ Leap Wine Cellars. 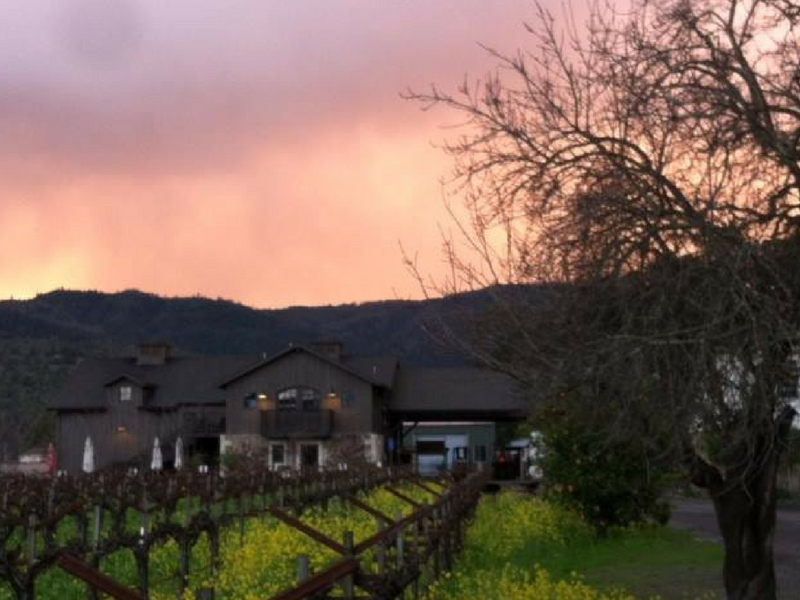 Stags’ Leap Cellars produces wines of finesse and integrity. Don’t miss the CASK 23 2013 Cabernet Sauvignon — 94 points by Wine Advocate and 90 pt.by Wine Spectator. Go for the views, the history, and the cabernet of course. Insider Tip: The visitor’s center was designed by Barcelona-based architect, Javier Barba to incorporate the natural beauty of the Stags’ Leap Palisades, the most prominent geographical feature in the area. The palisades are so named after a legend of the native Wappo indians that a stag leapt from the bluffs to escape hunters. Robert Mondavi is a legend in the wine world and has consistently produced quality wine since 1966. He chose To Kalon vineyard in the heart of Napa Valley for his winery, renowned for producing some of the finest Cabernet Sauvignon in the world. Their ability to produce high caliber wines each year is helped by sourcing grapes from premium vineyards including their own well-regarded To Kalon Vineyard. The 2013 Cabernet Sauvignon Reserve exemplifies the To Kalon vineyard terroir. Be sure to visit the Vintners Room and also view the displays and photos that show Mondavi’s history in the Napa Valley. Insider Tip: The most popular tour is the Signature Tour, a 90 minute tour which includes the vineyards, cellars and a sit down, guided tour and tasting. You should try to book this one in advance. Penny Sadler writes first-hand accounts of the places she’s traveling to including; intimate details of tours, wineries, restaurants, hotels and more. 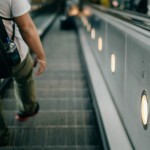 Travel lightly, experience deeply is the way she likes to roll.